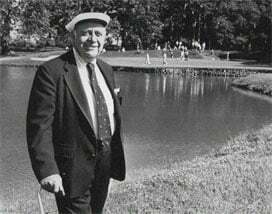 Designed by the legendary Robert Trent Jones, Sr., today Slick Rock's 170 acres stands in the best condition since its opening, following a complete 2016 renovation. In partnership with the Robert Trent Jones II team and Larson Golf Services, new life has been breathed into this classic, award-winning gem with renovations to its greens and bunkers, the installation of new green collars and an upgrade of the irrigation system. 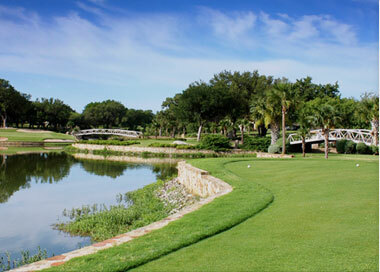 Its 70+ bunkers and 12 water hazards invite players to experience one of Texas' top courses. Wandering through a landscape of Texas granite outcroppings, pampas grass and native oak, willow and Eldarica pine trees, the most memorable feature of the course has to be the awe-inspiring "Million Dollar Hole," where players follow a winding path across a 35-yard waterfall. 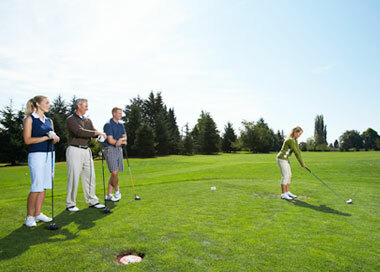 Tee off and photograph this one-of-a-kind experience for yourself. 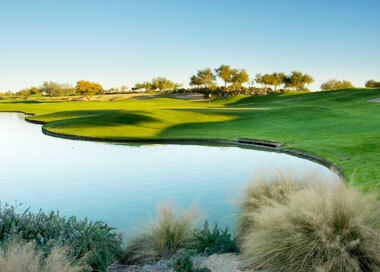 The breathtaking "Million Dollar" hole is the most photographed golf hole at Horseshoe Bay Resort. Be sure to take a photo from the tee box and frame it. 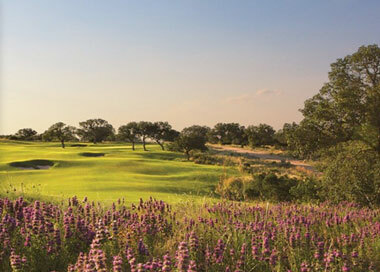 Opening in 1972, the "Original Course" at Horseshoe Bay has played an important part in reviving the Texas State Open, and has hosted Shootouts featuring PGA pros Jason Kokrak, Wes Short Jr., JJ Henry, and 2003 PGA Championship winner Shaun Micheel. Just steps from the scenic 12th fairway, our grill is a great place to have a drink and bite into one of the best burgers in Texas before or after a game.